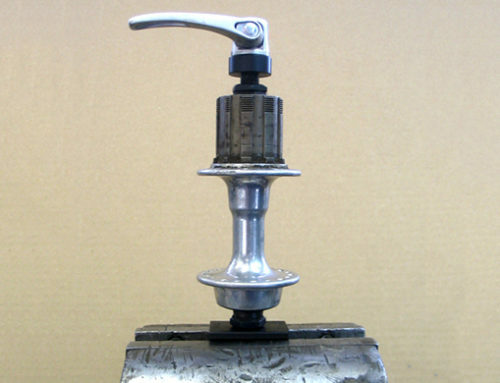 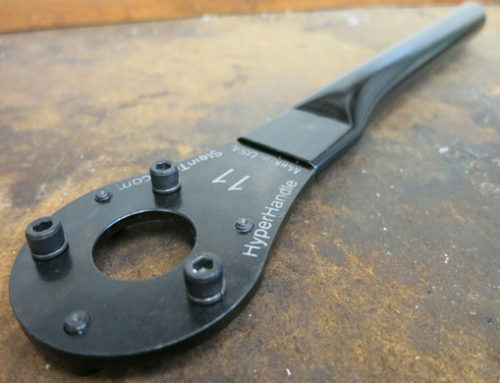 One of our original tools for working on vintage bottom bracket sets. 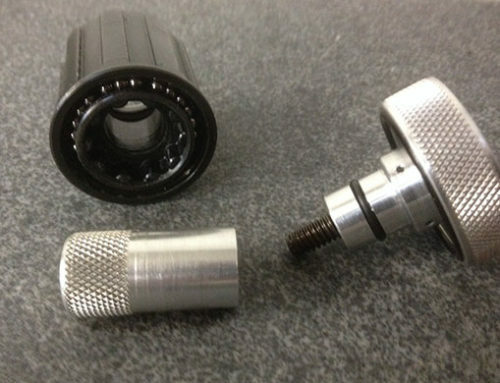 Removes even the toughest seized-in bottom bracket fixed cup. 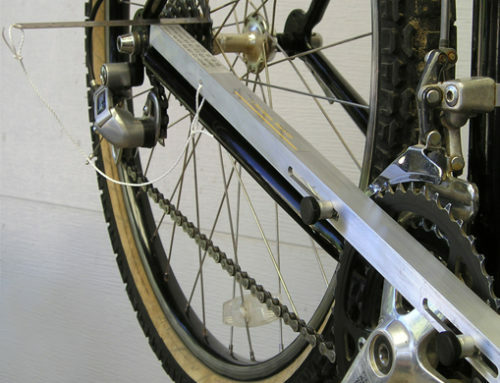 Makes installs and overhauls very fast. 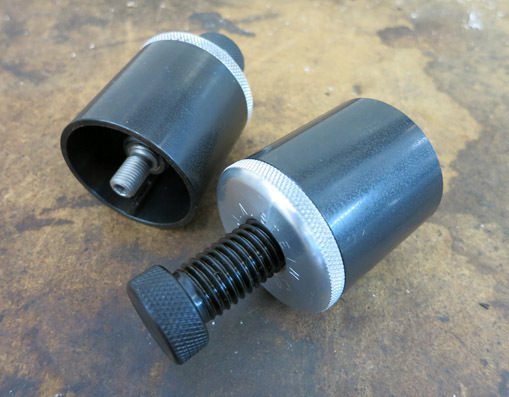 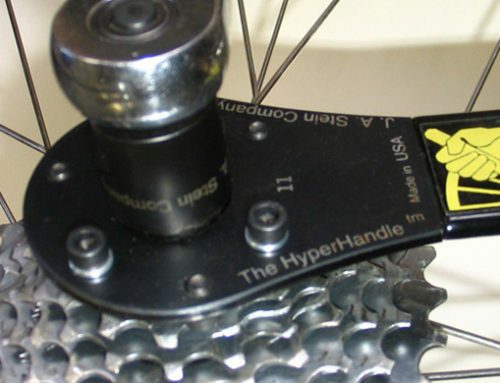 The latest version uses a hardened steel threaded insert to attach to the female threaded spindles, but when removed with a 4 mm Allen wrench, it exposes a 10 mm thread which will fit on stud type bottom bracket spindles. 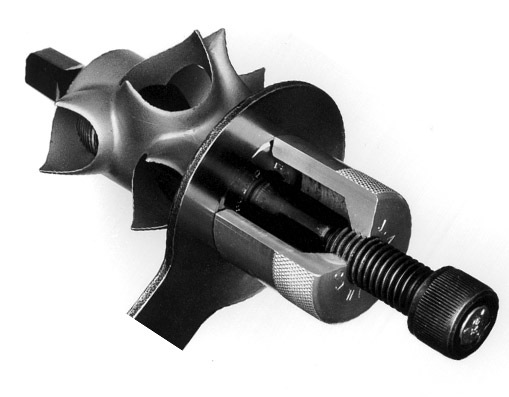 This center bolt can be retrofitted to any of the various designs we have produced over the years when the center bolt becomes worn from endless use. 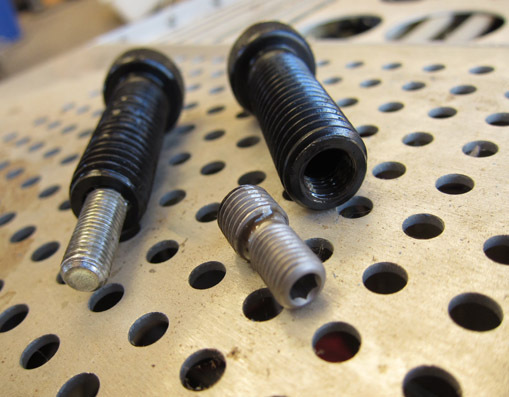 The part number for the center bolt with a 10mm female thread is FCC-Bolt. 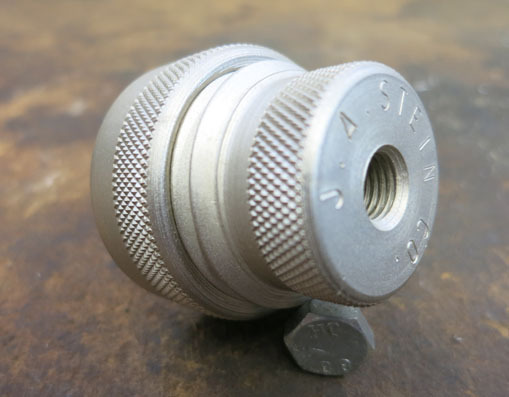 The Part number for the 10mm to 8 mm adapter is FCC-SA.